This is a Pre-Order. This book will ship June 1, 2018! 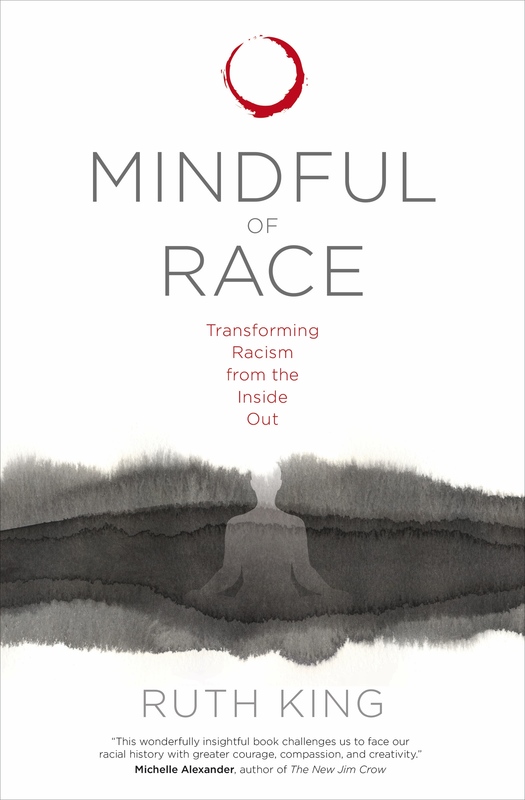 In her newest publication, Mindful of Race, Ruth King invites us to: Tend first to our suffering and confusion, listen to what it is trying to teach us, and direct its energies most effectively for change. Drawing on her expertise as a meditation teacher and diversity consultant, King helps readers of all backgrounds examine with fresh eyes the complexity of racial identity and the dynamics of oppression. She offers guided instructions on how to work with intense emotions mindfully and shows us how to cultivate a culture of care from a less tangled place to a place of greater clarity and compassion.